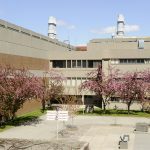 As part of the Science/Health Refresh Project, several buildings in the Faculty of Science will be undergoing renovations or repairs. For more details, visit the project website. 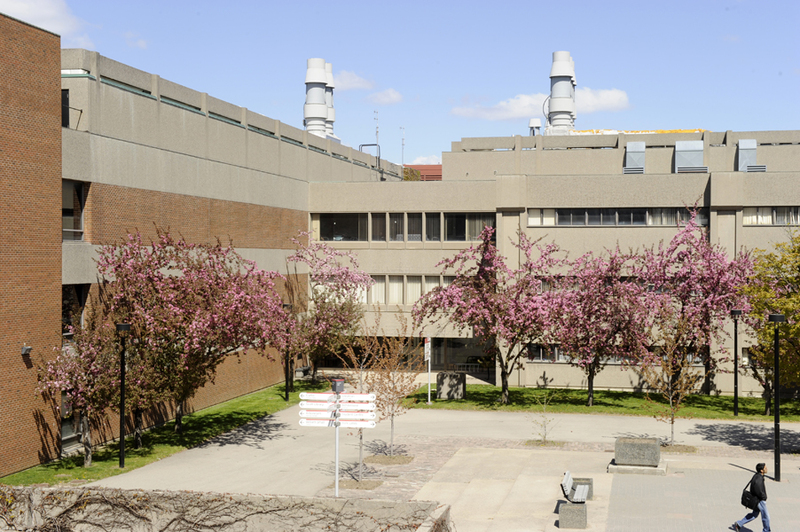 The Facilities Manager works with various Campus Services and Business Operations (CSBO) departments to ensure that all Faculty of Science properties are well maintained, secure and kept in a good state of repair. 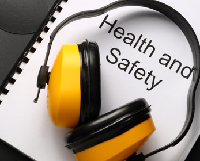 The Faculty of Science strives to ensure a safe environment for all by assisting with regulatory compliance, reducing accidents/ injuries, identifying and reducing hazards, and protecting the environment. The Computing and IT Services team are here to help members of the Faculty of Science with issues regarding Passport York, Network Data Storage, Computing Labs, Emails & Calendaring, etc. 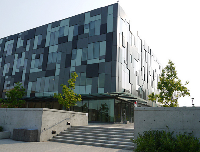 A diversity of research and teaching activities are supported by full Technical Service Department, including a Machine Shop, an Electronics Shop, and a Glassblowing Shop and Science Stores.